Regardless of your career, every employee is normally protected under workers' compensation laws. 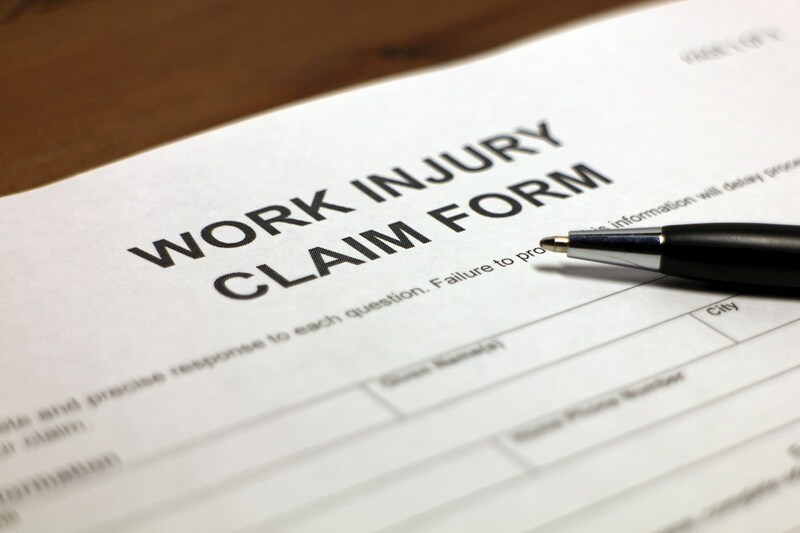 Employers are required to have insurance to protect their workers in case of a work injury. However, some employers might decline your request for benefits and claim it isn't their fault. When you feel like your rights are being overlooked, it's time to contact Ranone Law. Allow Mr. Ranone to represent you in your workers' compensation case. He can work directly with your employer's lawyers and the state beneficiary board and build a strong case that supports your right to worker's compensation benefits. Often, a lawyer's presence regarding an employee's case encourages the employer to offer full benefits outright. Stand up for your rights with Mr. Ranone by your side. Contact our Warwick, Rhode Island, office today for a free consultation.